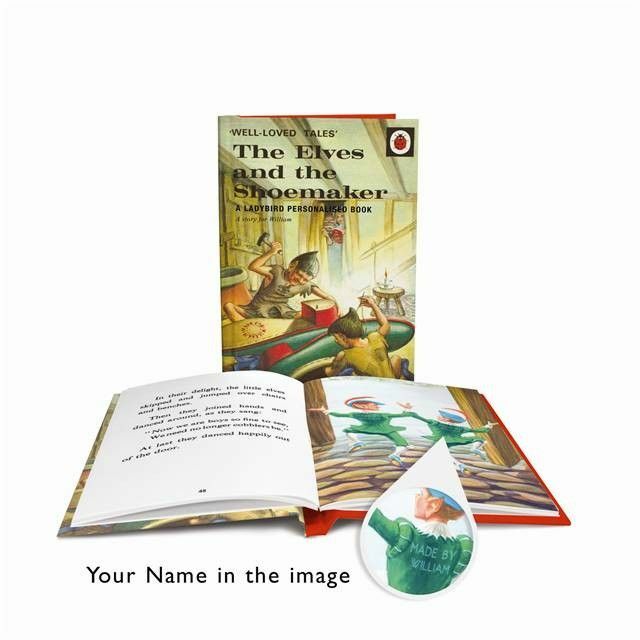 Part of the ever-popular well-loved tales range from Ladybird has been given an extra special touch; this pocket-sized favourite now includes your child’s name on every page. 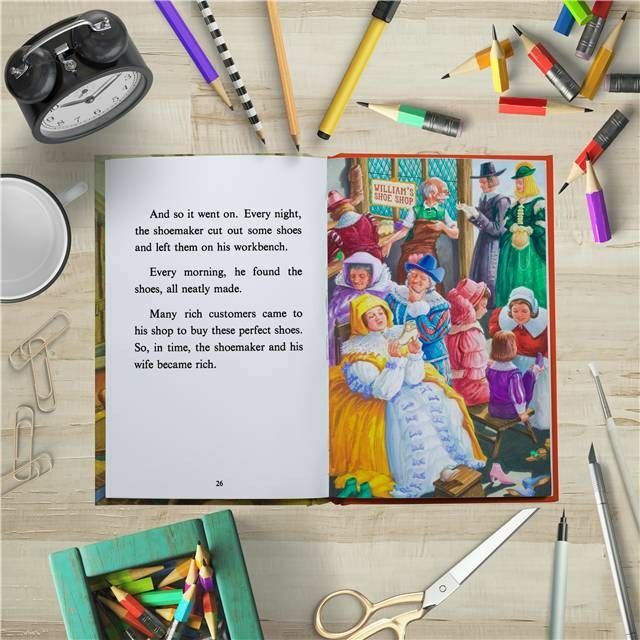 The wonderful illustrations we all remember have been enhanced by cleverly incorporating a child’s name into the image, making this book more engaging and allowing a new generation to fall in love with this classic tale. 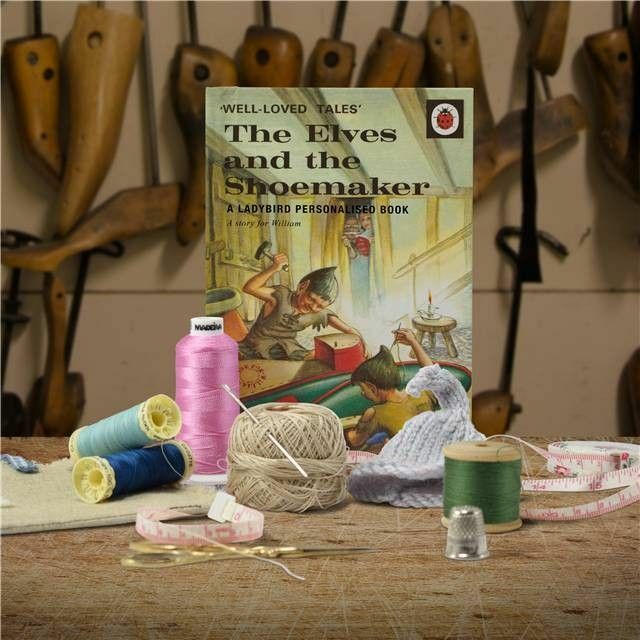 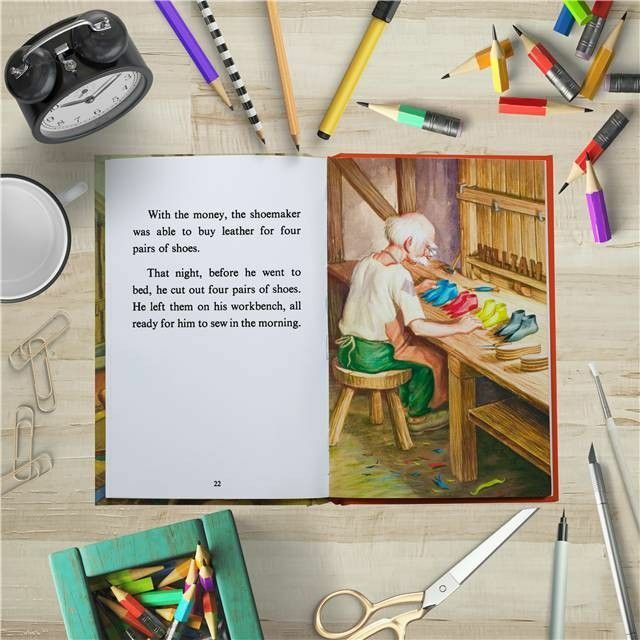 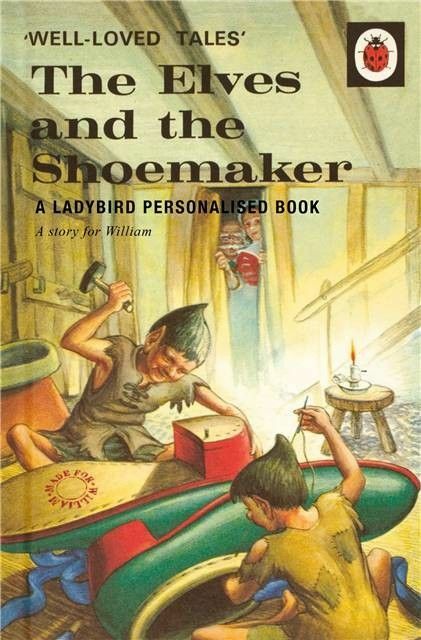 The story of The Elves and the Shoemaker has been perfectly personalised to also include a message on the opening page, making this the perfect gift for little ones for any occasion.